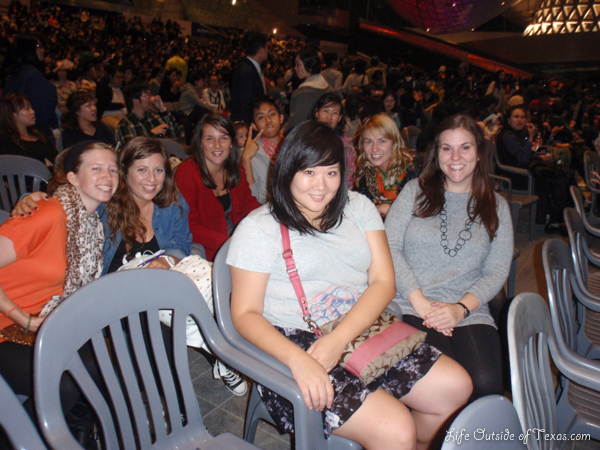 Back in 2011 I was able to attend the festival with several of my friends. We watched a movie called Star Watching Dog. It was a Japanese film and I thought it was quite good. Like most dog movies, it was a tear jerker. I definitely enjoyed it, even if it was behind tear filled eyes and a lump in my throat. This entry was posted in Autumn, Festivals in Korea and tagged best international film festivals, BIFF, Busan Cinema Center, Busan International Film Festival, festivals in Korea, how to get BIFF tickets, Japan Star Watching Dog, PIFF Square, Star Watching Dog film, things to do in Busan, travel by Meagan & Dave | HappilyEverExpat.com. Bookmark the permalink.